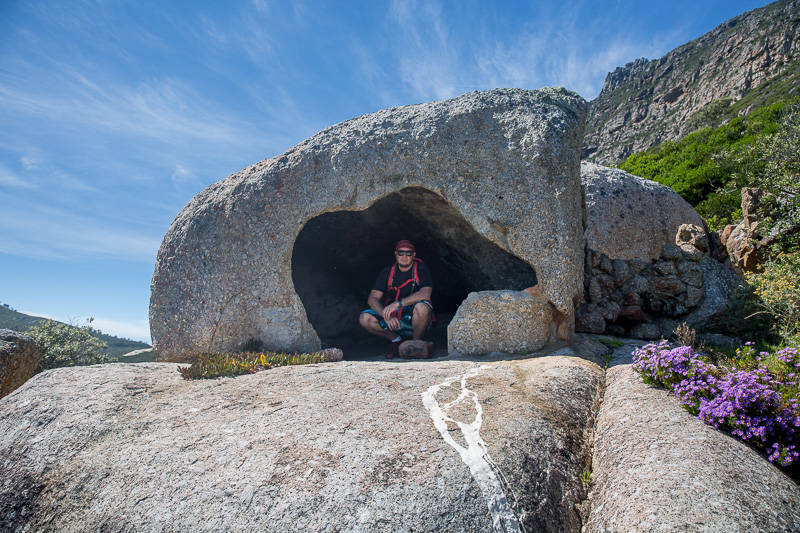 Cape Town has to be one of the most epic places to live as a hiker because of the abundance of hiking trails around, like the short and easy hike to the Harvest Capella shipwreck on Oude Schip Island. 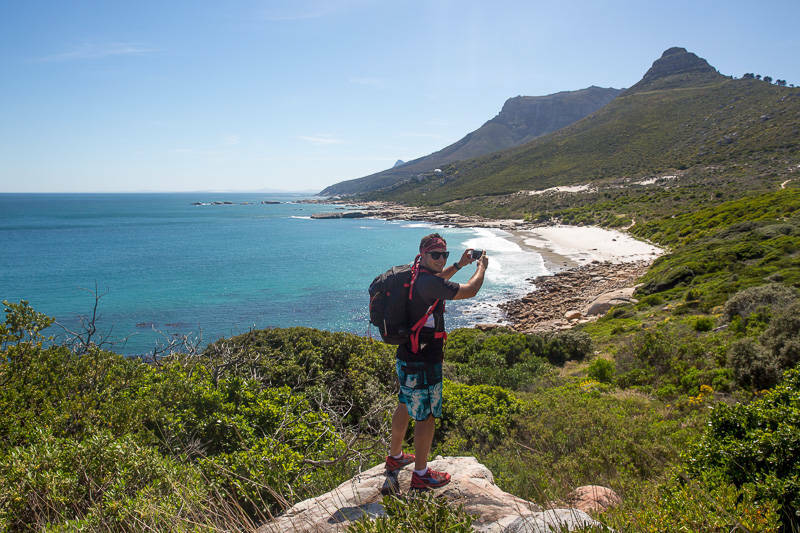 This full route guide to the Harvest Capella on Oude Schip Island is quite an awesome addition to the Hiking Guides I’ve already written about and is probably the easiest so far too. 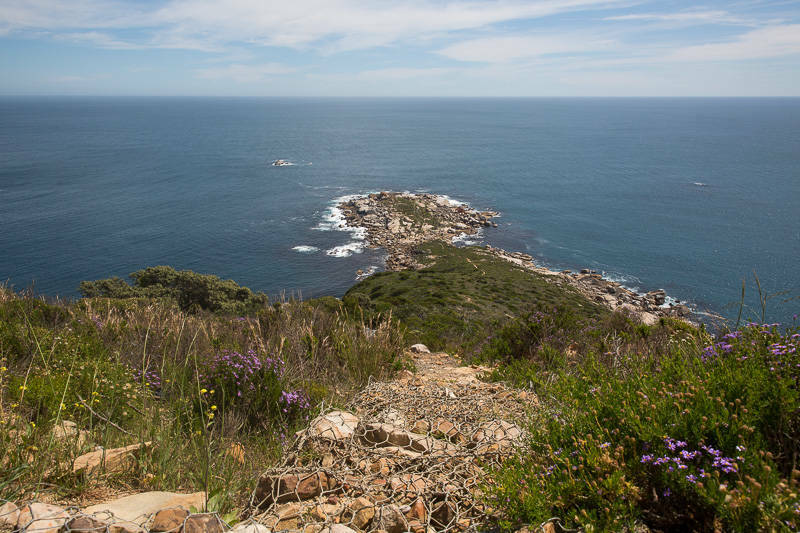 Not only is this a really easy hike but it has some pretty unique views of Lions Head, Table Mountain, Little Lions Head, the back of the Karbonkelberg and of course the Harvest Capella Shipwreck. 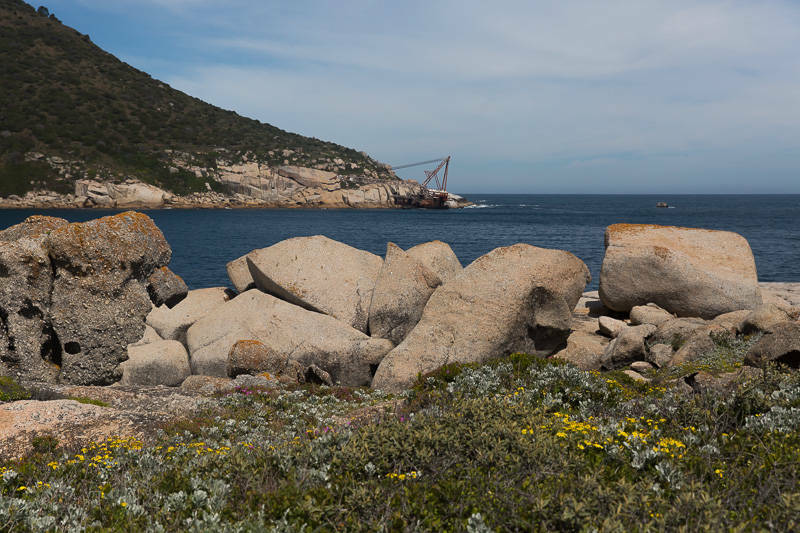 You can also see the BOS 400 Wreck from the island, which is a more popular wreck in Cape Town. The route has had muggings in the past, so carry a can of Pepper Spray with you and travel in groups of 4 or more! On the Sandy Bay route, there are nudists on the beach and in the bushes you need to walk through. It is advisable not to take children on this route because of what happens in the bushes that mark the start of the lower route. Check the Tides because you can ONLY access Oude Schip Island during low tide. I use Tide Forecast as it gives an accurate 7 Day Forecast! Carry at least 2 Liters of Water per person and pack a picnic to nom down on while you’re there. Keep an eye out for SNAKES! Carlinn and I had an incident with two 1,5 Meter Cape Cobra’s in November 2014. One raised up as I walked around a rock, while the other was just centimeters in front of my toes on the path! The hike itself is around 9km in total and should take about 3 and a half hours there and back with plenty of stops along the way. 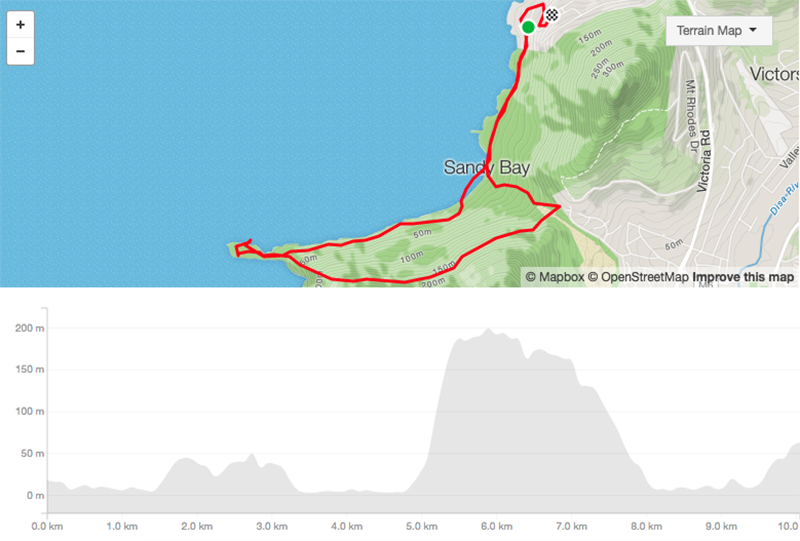 This is the map route and gradient from the Sandy Bay Parking Lot via the lower route and then back to the start via the top route. Click the image for the Full Map Details. 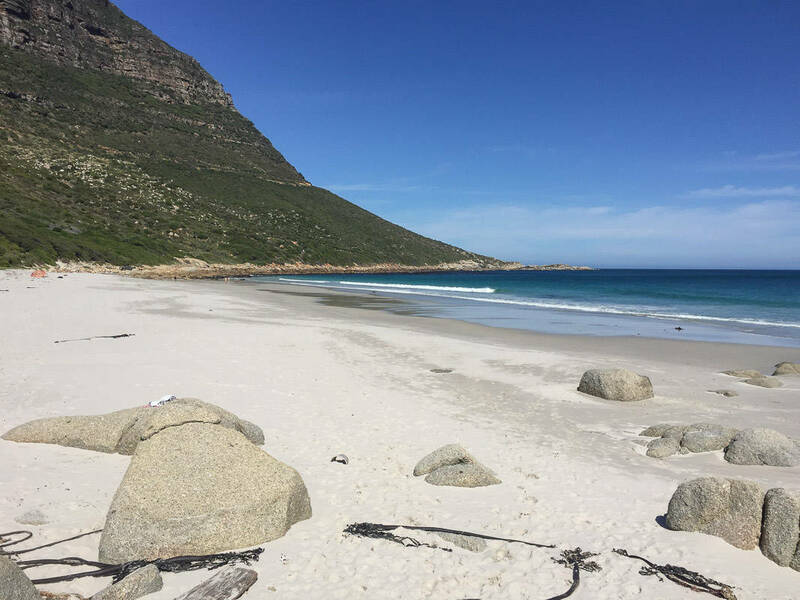 There are a couple of routes to get to Oude Schip Island, one of which starts at the Sandy Bay Parking lot and another that starts from the Hout Bay Dunes. We started from the Sandy Bay parking lot, so this route will be focused mainly on that route, but I will take you through the Dunes route too. 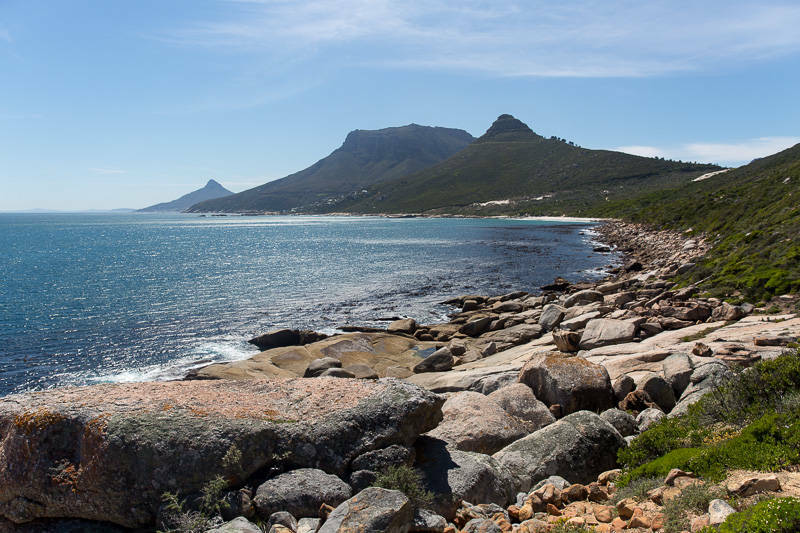 Park your car in the Sandy Bay Parking Lot and head onto the path that will take you all along the coastline until you get to the main beach of Sandy Bay. 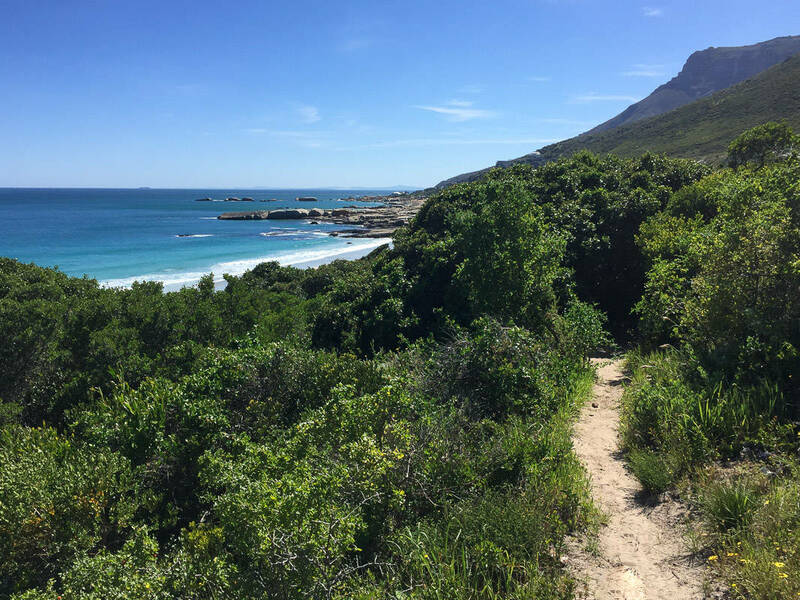 Once you hit the main beach, walk all the way to end of the beach to where you’ll find a huge log from a fallen tree with a route into the Milkwood trees behind it. 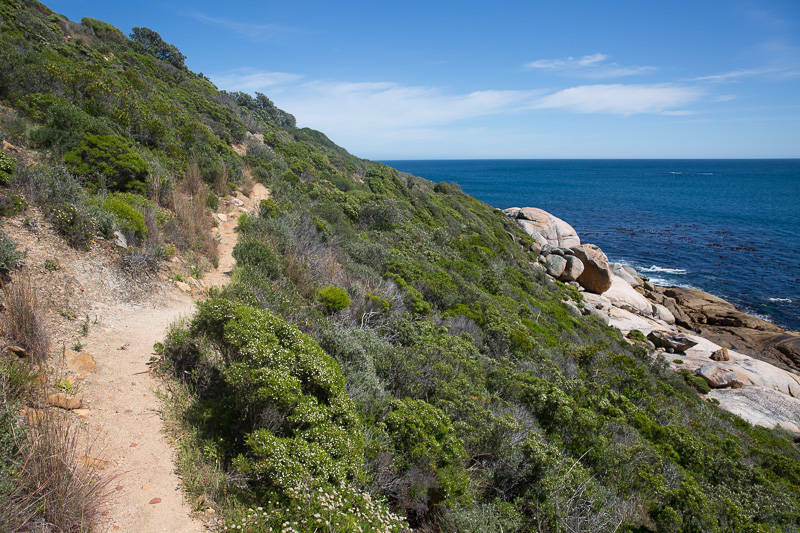 This little Milkwood forest is renowned for the cruisers of Sandy Bay, so be cautious not to walk into an awkward moment like we did once. Those “snakes” are just as scary as the real ones! The paths inside the Milkwoods can be a little confusing, but if you keep heading up the path, you’ll find a path heading out of the forest about 100 meters from the entrance at the log which heads out to the right. 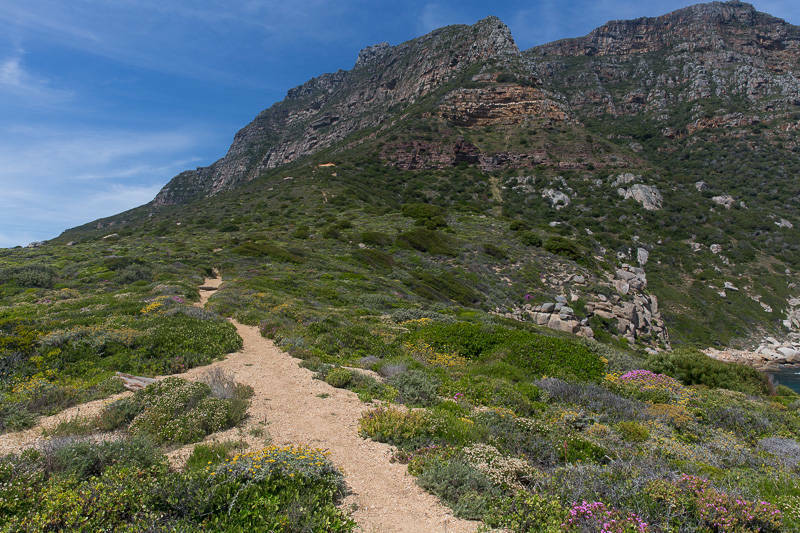 Once you’re out the forest and on the path, walk straight and you’ll eventually reach Oude Schip Island. 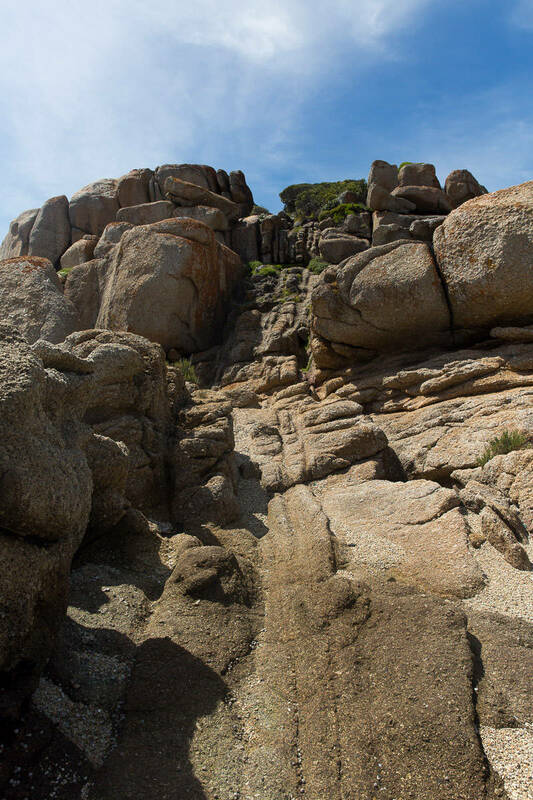 In order to get onto the island, you need to make sure it is low tide so that you can climb down a pretty easy rock face, over the rocks and pools that are flooded during high tide and boom, you’ve made it! 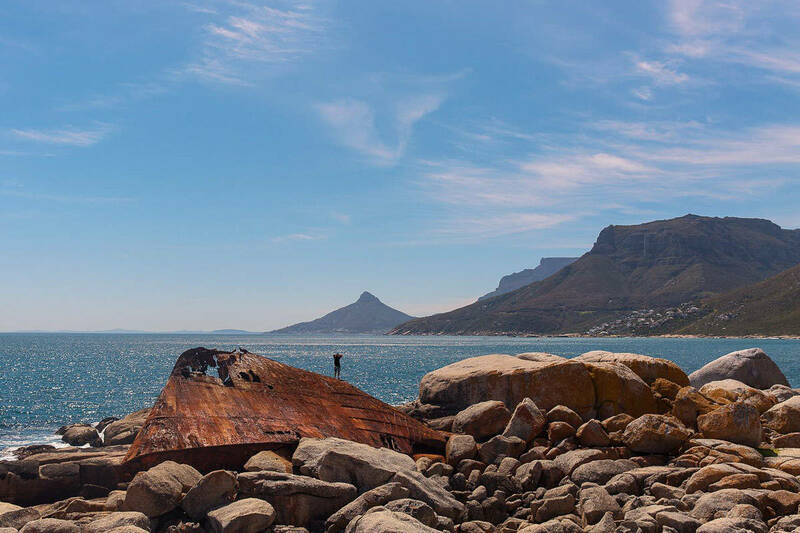 Enjoy a picnic with a view from the rocks that look down onto the Harvest Capella Shipwreck. 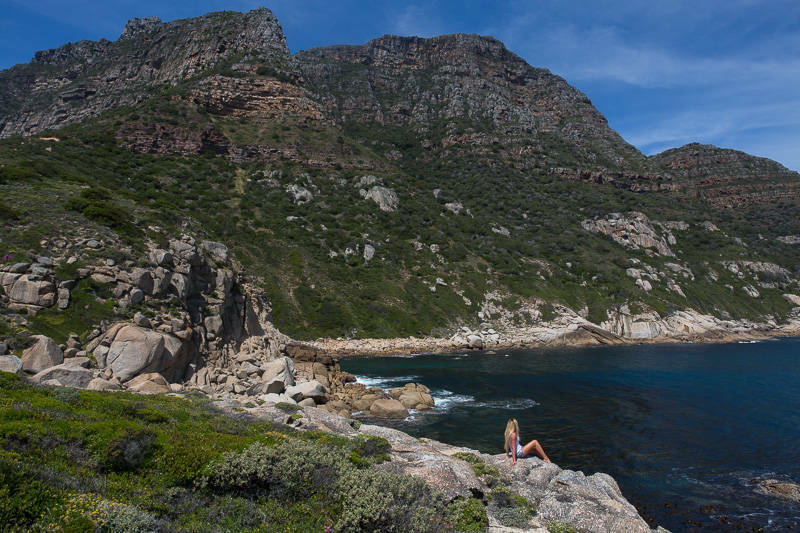 From this spot you can see the shipwreck, Lions Head, Table Mountain, Little Lions Head, Sandy Bay and the back of theKarbonkelberg. 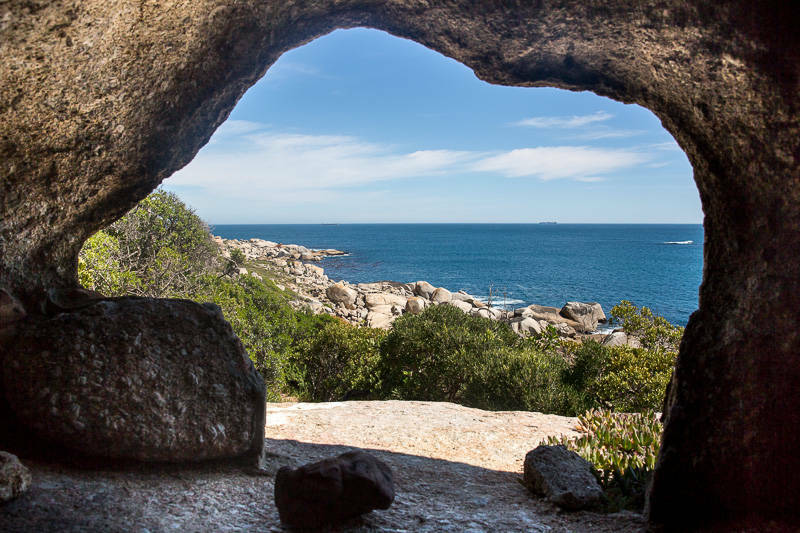 As mentioned, the bottom route to Oude Schip island can be a little dodgy for kids, so it is recommended to take the top route, which can accessed via the Sandy Bay Parking Lot or the Hout Bay Dunes. Head down the path exactly as mentioned in the Lower Route and once you get to the Main Beach, you’ll see a path heading off to the left just before you descend onto the beach itself. 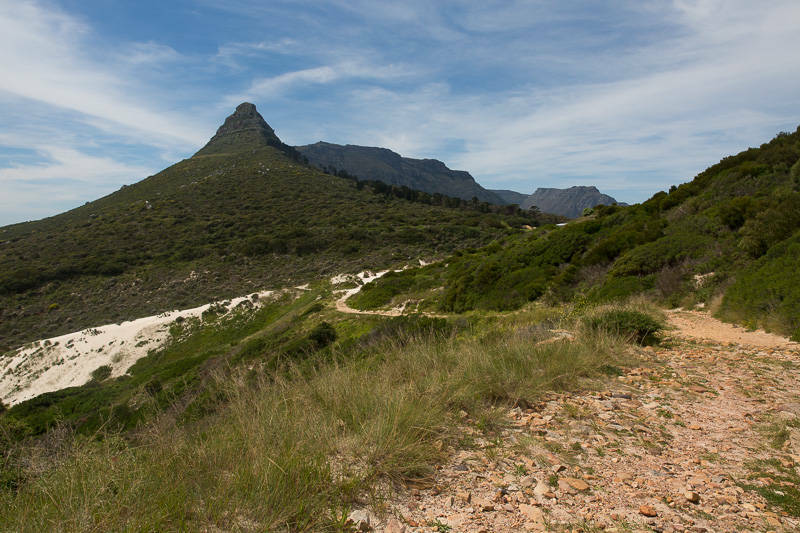 Head up this route, which is quite steep and will take you up to the Hout Bay Dunes. You can also start from here to avoid 2 big climbs for the day (one comes later when you’re leaving again). 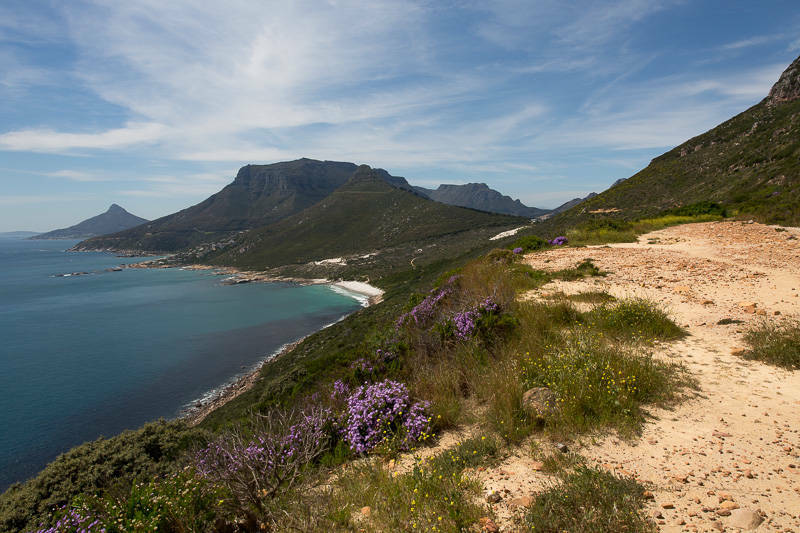 **The rest of the route will follow after directions to the Hout Bay Dunes Parking Lot below. 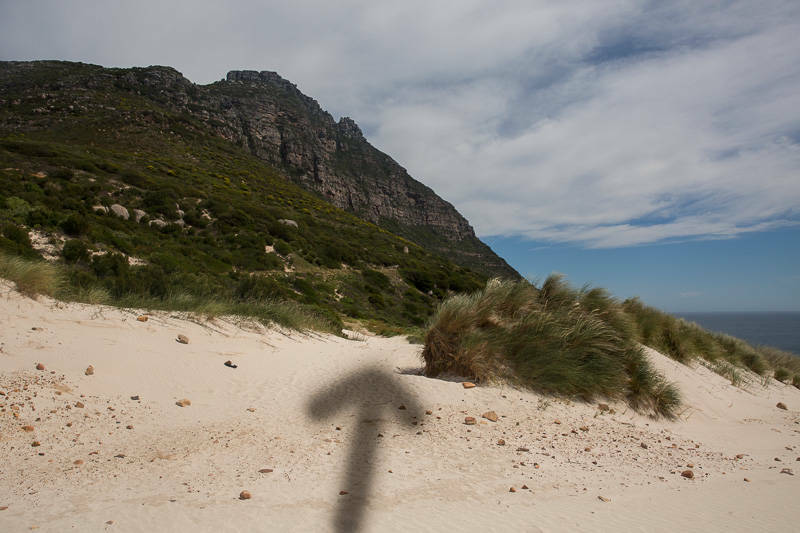 To get to the Hout Bay Dunes Parking Lot, head to the top of Eustegia Road and it will be located on the left. Walk up the steep brick road and when you get to the dunes, head left. 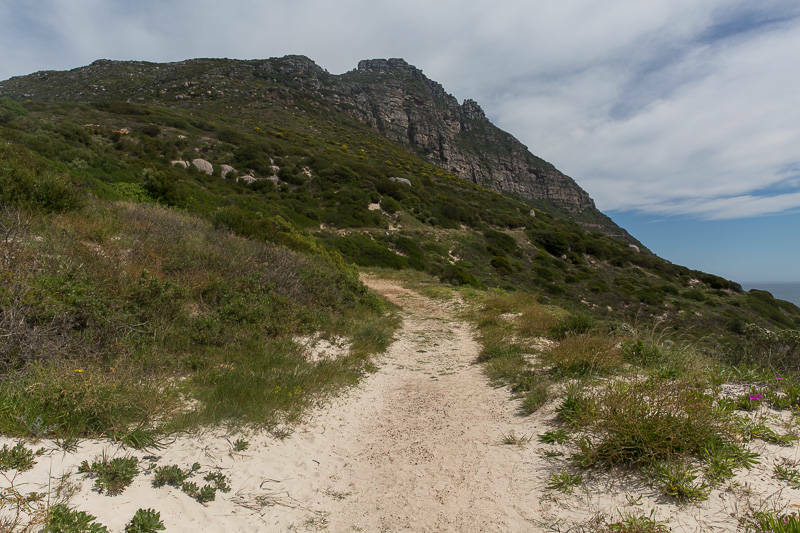 Walk over the dunes to find the path that becomes a gravel path and heads up the mountain. There is only a slight ascent here, so nothing too strenuous. Follow the path for about 2.5km’s until you reach the end! 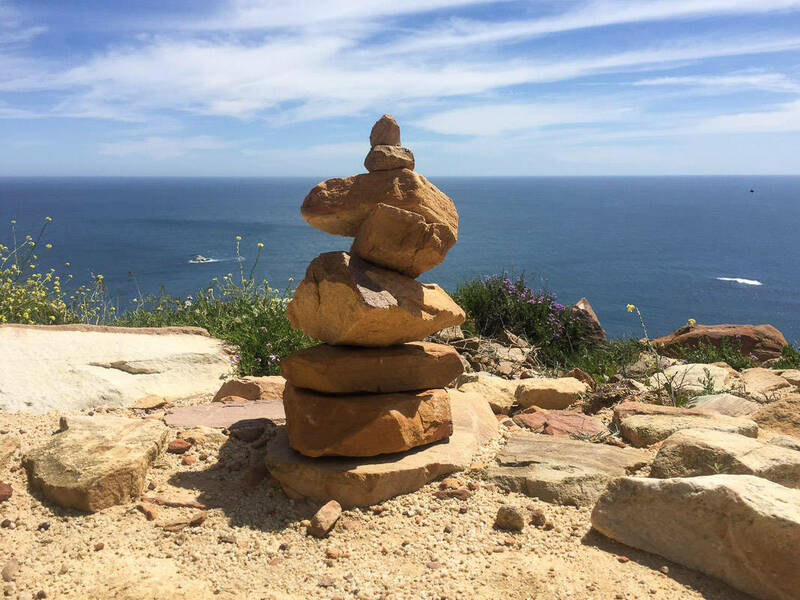 It’s here that you’ll find a Cairne at the start of the path heading down to Oude Schip Island. 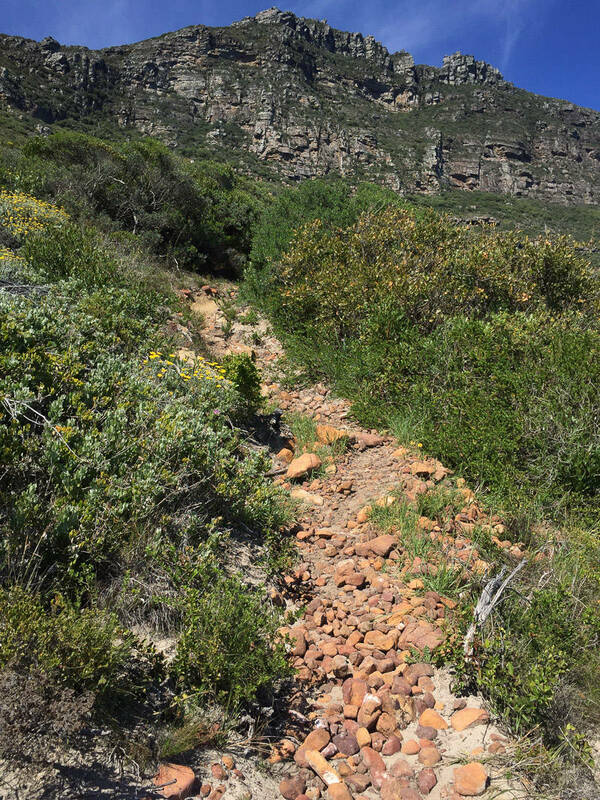 This path is VERY steep and the loose gravel and stones could cause you to slip if you don’t have shoes with decent grip on them, so just be extra careful. 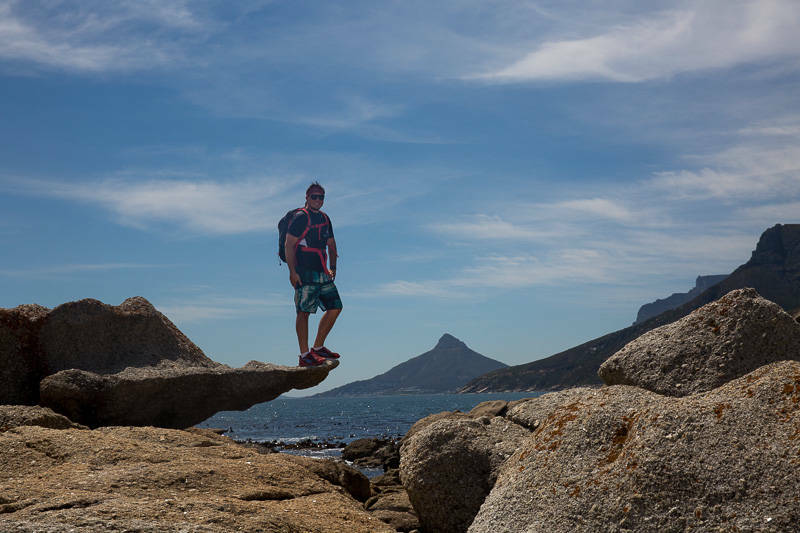 When you reach the bottom, head down the rock face and across the pools that would be flooded during high tide onto Oude Schip Island. Have an epic hike and if you take any rad photos on Instagram, tag @thelawry in them so I can check them out! 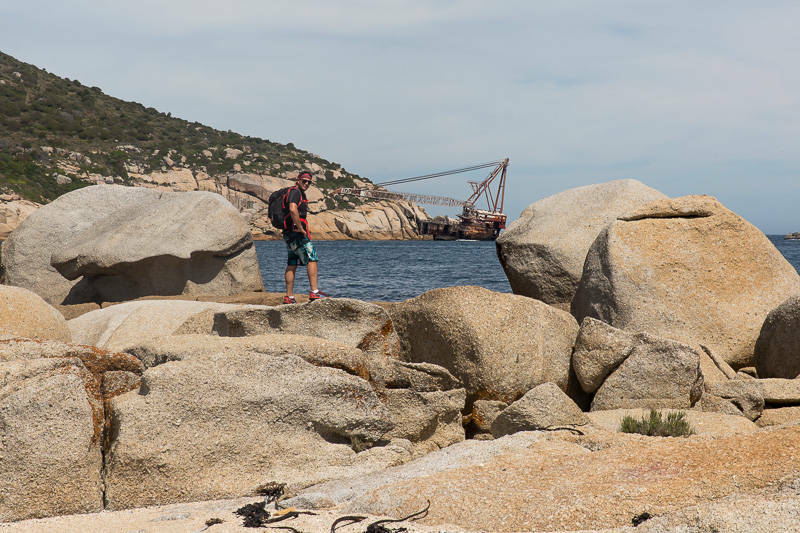 Here are a few more photos from the Hike to Oude Schip Island! Looking forward to do this hike. Wouldn’t have found this hike, if it wasn’t for your site.